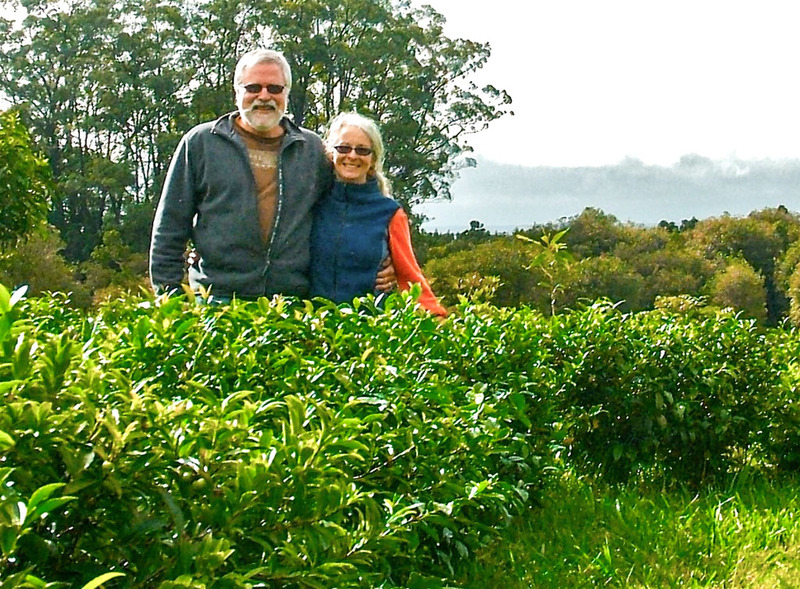 This extraordinary tea garden is Big Island Tea on the Mauna Loa Volcano in Hawai‘i. 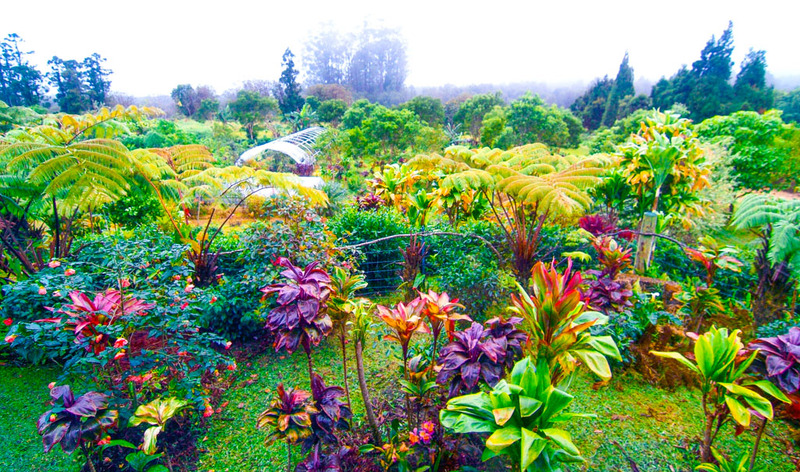 It’s one of the world’s most exciting boutique gardens, covering just 5 acres and producing an annual crop of 15-25kg. 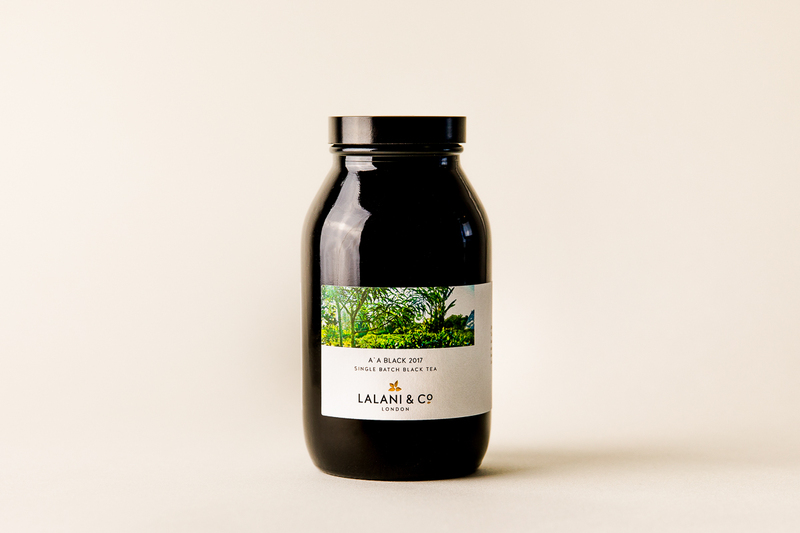 The garden mainly grows varietals from Darjeeling and Japan, on Hawai‘ian volcanic soil. Eliah and Cam are the owners of the garden. Eliah makes the tea herself, by hand, from fresh leaves to finished tea. Cam is a scientist and ensures a closed loop, sustainable agricultural system on the garden. 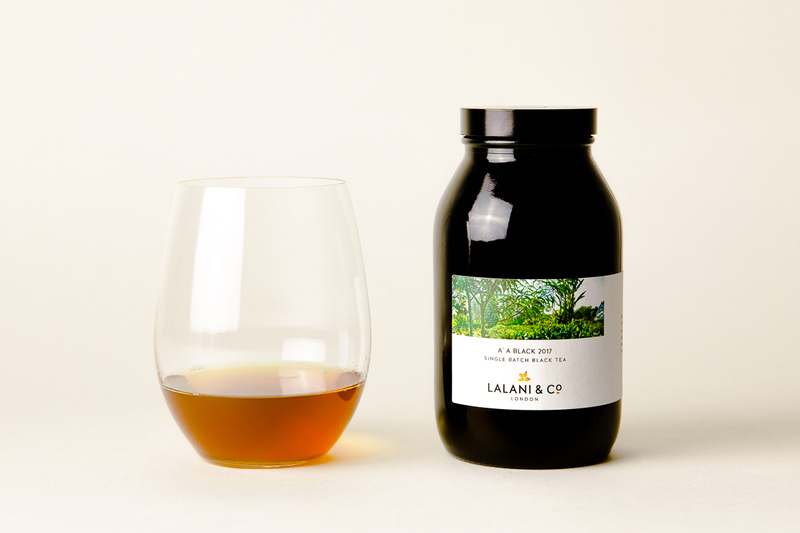 Lalani & Co have been working with Cam & Eliah since 2010. 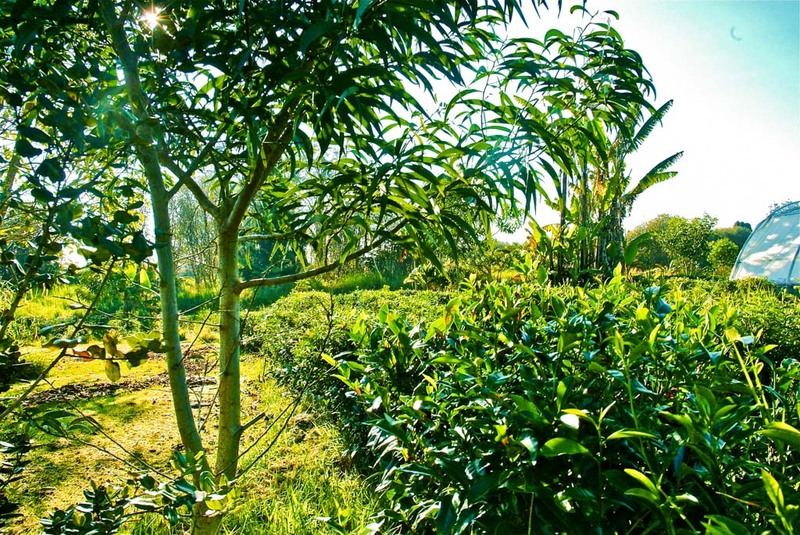 The tea plants are located amongst the other plants on this biodiverse garden. Cam’s research points to diversity having a positive impact on tea flavour. This micro garden is the opposite of the large monoculture gardens. It’s small, owner-run, biodiverse and artisan craft. The craft care is immediately evident from the leaves, which are rich in gold tip and beautifully well made, showing their leaf and bud shapes. 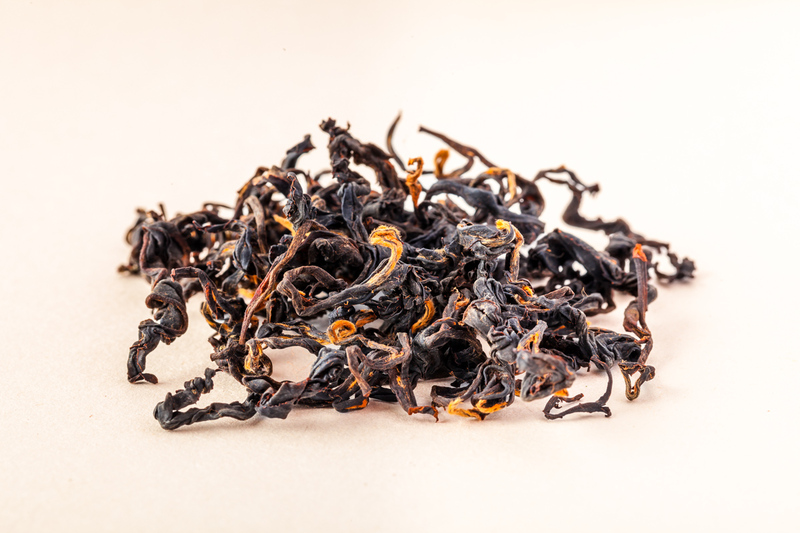 It’s a fully oxidised black tea, delivering a gorgeous full flavour. On infusion, you see the extraordinary quality. 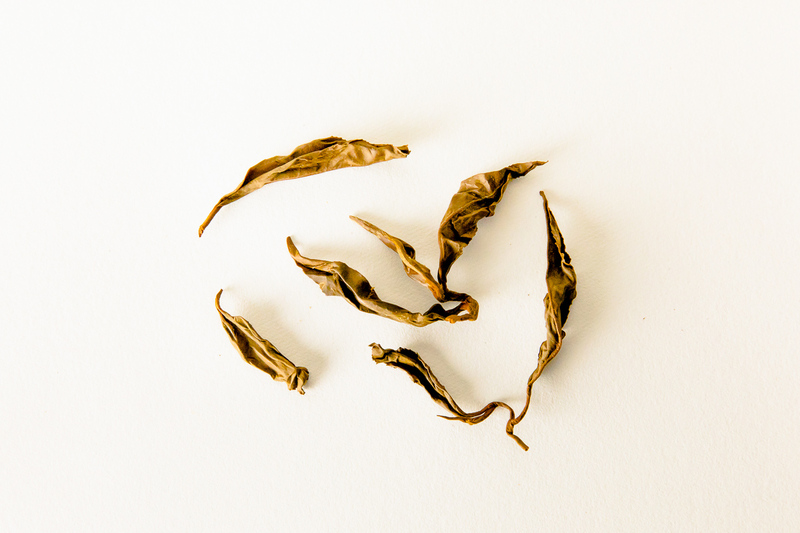 Rarely does a black tea have such perfectly unbroken leaves in their leaf and bud shapes. The leaves show why this is one of the world’s leading teas. On the palate, it’s complex and harmonious. Floral notes spill up from the glass with heady aromas of rose and orchids. There’s the sweetness of dried fruits, almost raisin-like. The finish is long, floral-sweet and silky smooth. This is one of the most extraordinary teas available.